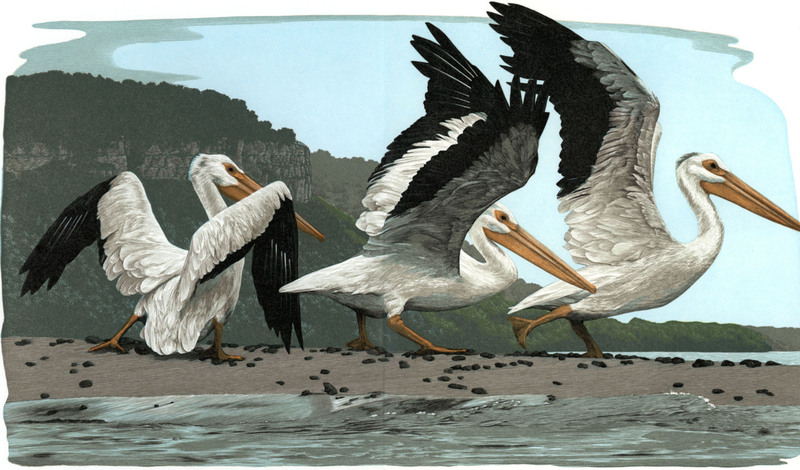 Gaylord Schanilec is one of the most significant American wood engravers and fine-press printers of his generation. The noted St. Paul rare books dealer Robert Rulon-Miller says of the internationally acclaimed Schanilec, “He’s one of the two or three finest color wood-engravers ever. He’s really that good.” His work is held in many dozen libraries, museums, and personal and corporate collections throughout the world. For his presentation at the Golda Meir Library, Gaylord Schanilec will discuss the breadth of his 30-plus year career; his technique, approach, and philosophy; and especially his most recent project My Mighty Journey about the 10-mile, 12,000-year-long journey of the St. Anthony Falls on the Mississippi. This massive project began in the summer of 2015 and is only now nearing completion. This event, free and open to the public, is supported by the Ettinger Family Foundation. February 15, 2019, 5:00 – 7:00 p.m.